When I was first introduced to Stampin’ Up! the demonstrator showed how to use embossing powders. Well, I was just blown away! Being new to card crafts at the time I just thought it was the coolest technique I’d ever seen. Even today, I just love to heat emboss. There’s something fascinating watching the powder turn liquid then set. Such a beautiful finish to any project. This is one of my favourite stamp sets. I like the subtle and simple elegance of this little card. 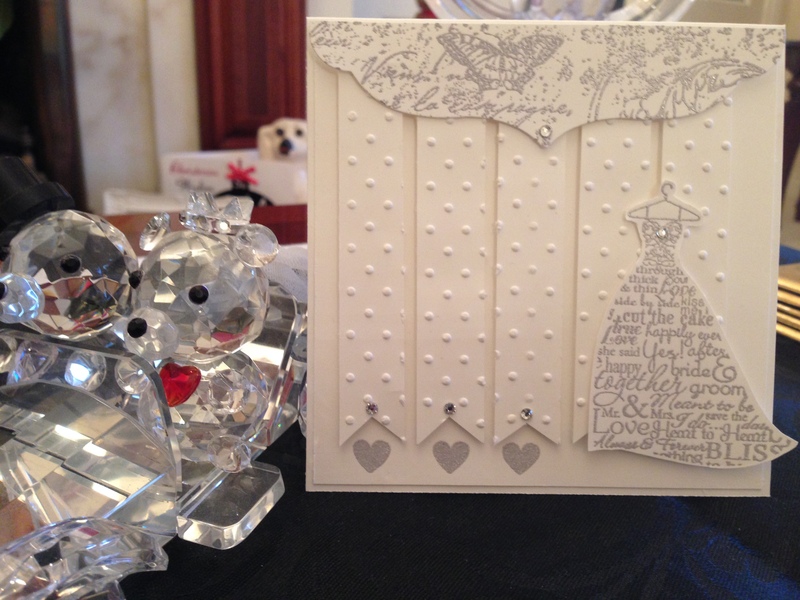 New and experienced crafters will enjoy making this card. NB: – For reference; I’ve listed every single Stampin Up item used to make this card however most card makers will already have the basic tools etc required for making this card.